New cushioning + first lace-free design! Adidas has come to the big move for a year! 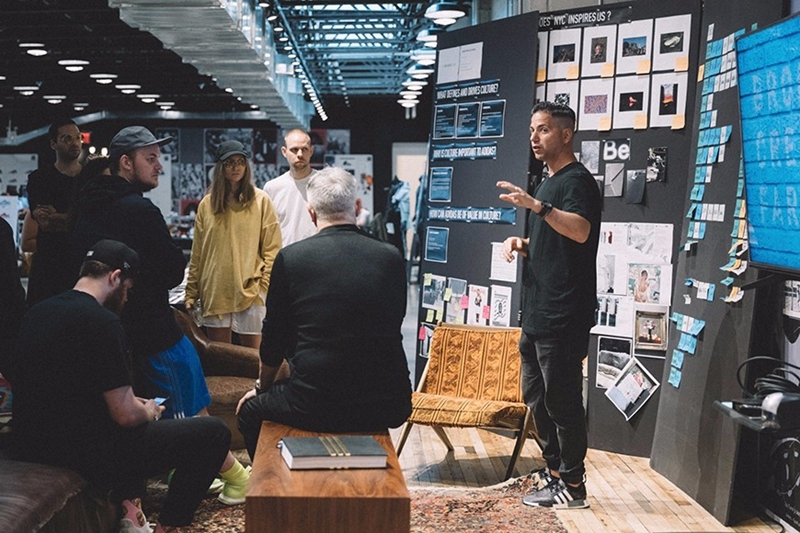 In recent years, major brands have attached great importance to the research and development and innovation of the shoe technology. 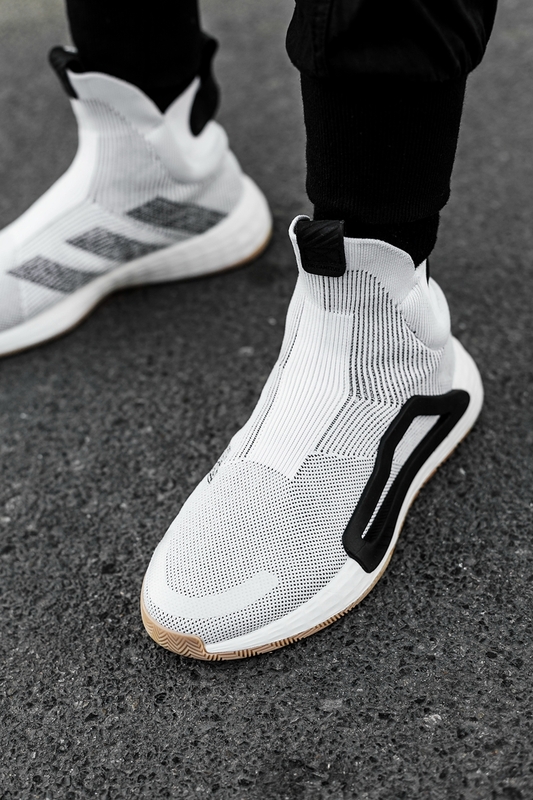 Adidas suddenly released a dynamic poster when we also discovered the sci-fi sensation created by Nike's first automatic lace-up sneakers. 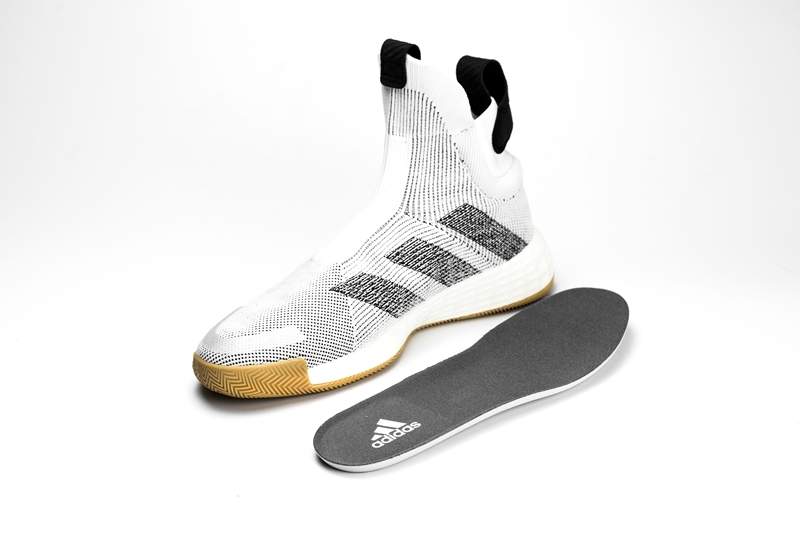 Named N3XT L3V3L, not only the first pair of basketball shoes without laces in adidas history, but also the newly developed LIGHTSTRIKE cushioning technology. Since the exposure has attracted much attention, Zachrain and Mitchell and other stars have come to the first time! 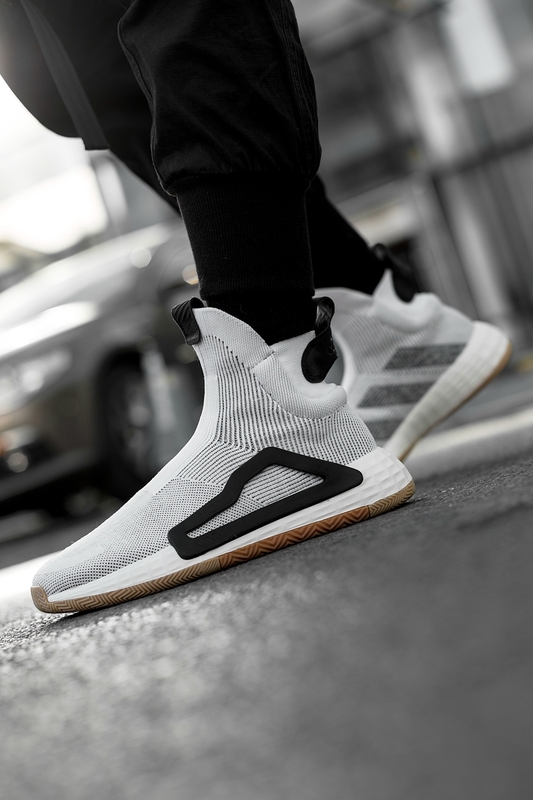 Today, bring the physical out of the box and the first time wearing the feeling, look at this adidas 2019 latest flagship, and what other secret weapons have to be mentioned, let us start, the urge to go to the stadium to fight? 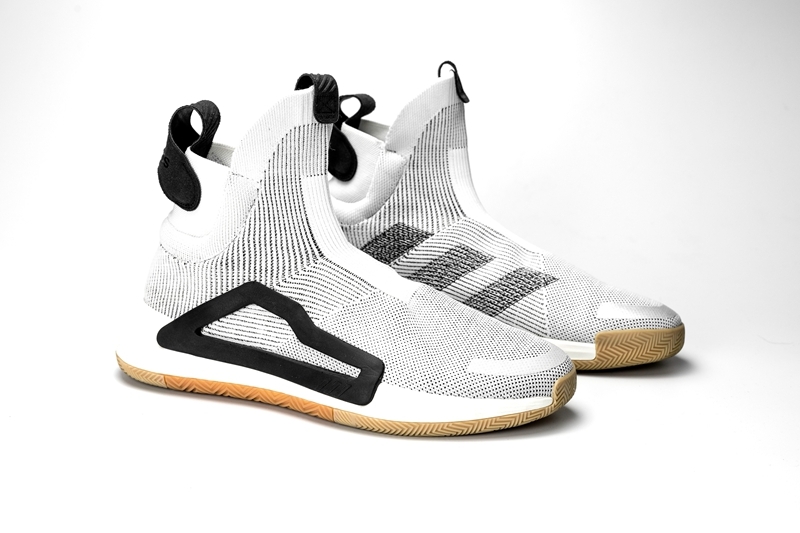 Unlike the traditional adidas basketball shoes assigned to internal designer development, this development was transferred to the adidas creative farm in Brooklyn, New York, USA. The more open and diverse creative ideas and inspirations have created this pair of outward-looking, intrinsic and outstanding performances. The name is adidas N3XT L3V3L. 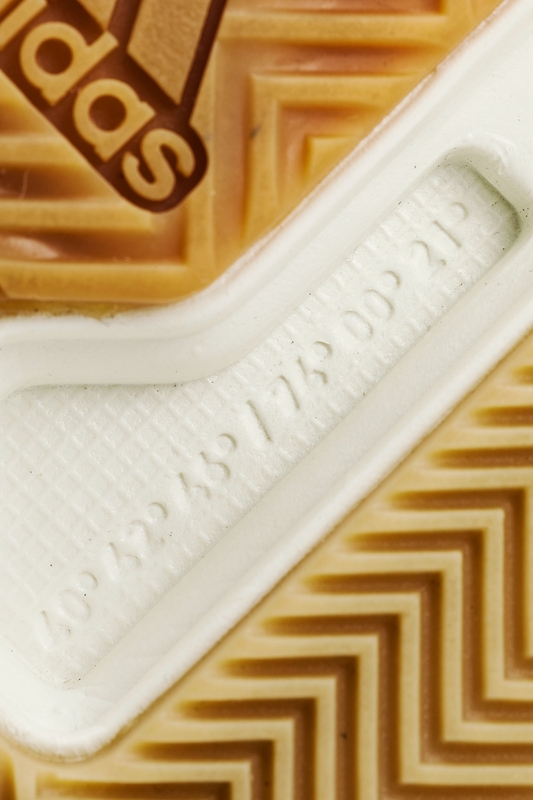 During the spelling process, the official letter E is replaced by the number 3 to express the adidas three-line pedigree. 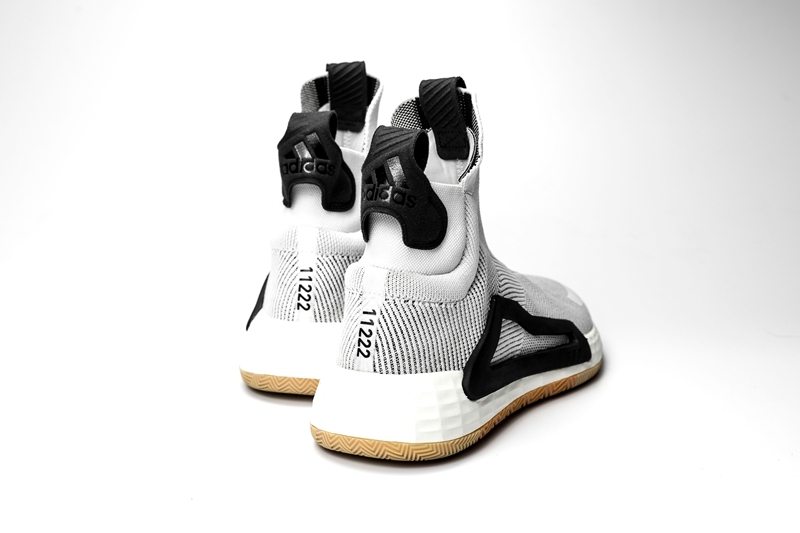 Next Level also contains the meaning of the next era, and it can be seen that the brand has high expectations for this pair of shoes. 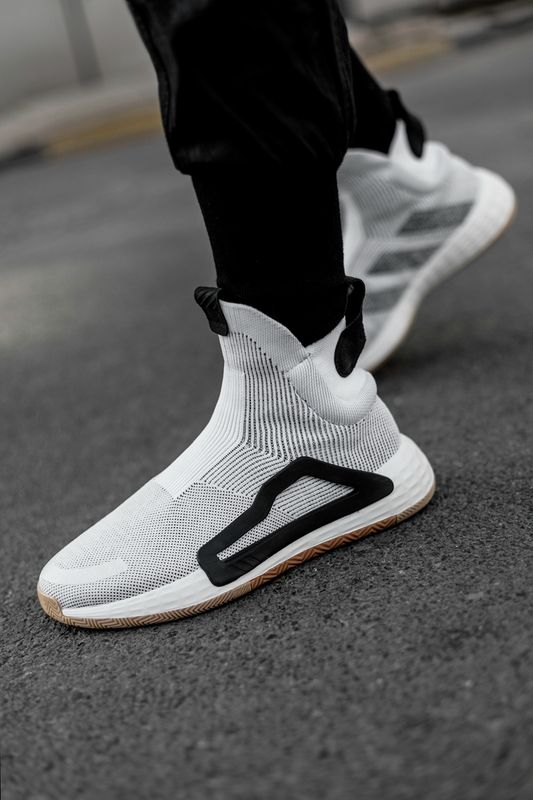 As the first basketball shoe in the history of adidas, the adidas N3XT L3V3L overall design language is very simple, like a future aircraft, smooth body lines and exaggerated high-top style, let people Never forget. 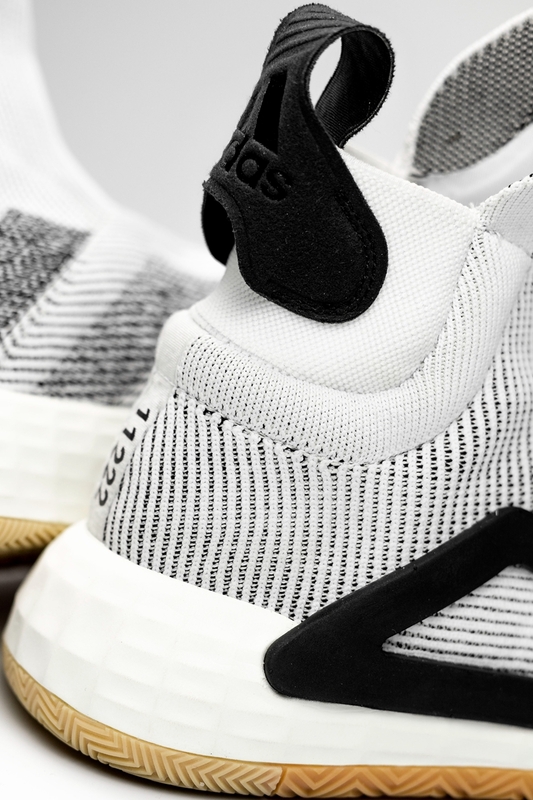 To ensure adequate stability and wrapping, the body is woven with Primeknit of different textures and densities in a multi-layered construction. The toe area needs to be ventilated and presented in a mesh. The collar, instep and heel part require a tight and stable package, which is designed with elastic braiding and built-in high-elastic straps to lock the feet. Because it is a sock collar, the front and rear shoes are naturally essential. Made of suede material, it feels good and the shape is wider, and the lower opening is specially designed on the heel. 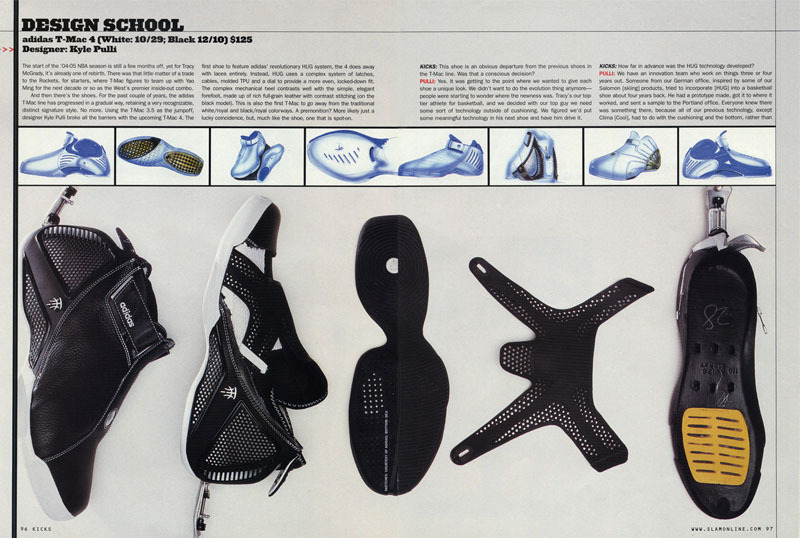 When you wear it, your hands can pull the heel from all directions, which is a very humanized and innovative design! The area of the Achilles tendon is filled with sponge. It can be seen that the material is very sufficient, the angle is reserved very reasonably, and it is very comfortable after the foot. Special anti-slip treatment is applied to lock the Achilles tendon. However, there is also a small drawback, that is, it is easy to stick the wool of the socks. Although the appearance looks extremely simple, there are still many unique details. 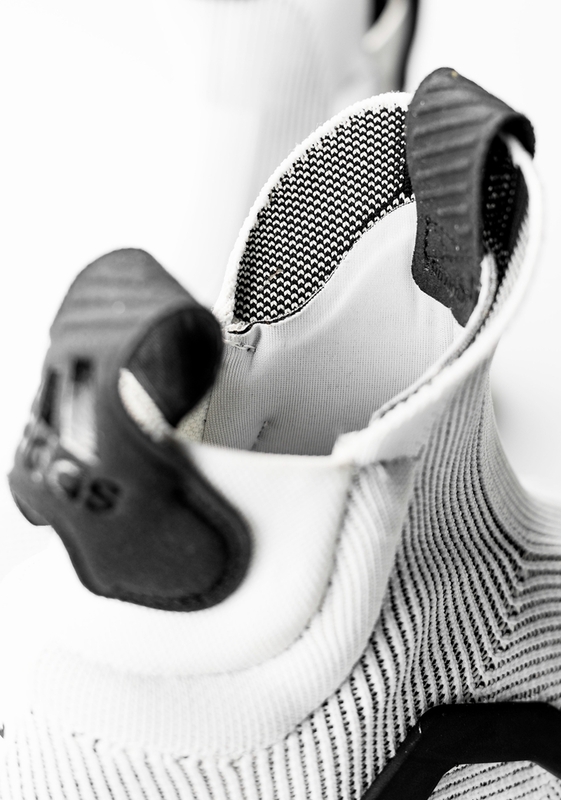 In order to strengthen the lateral support and wrapping of the shoe body, a special frame module has been added. Compared to the traditional TPU material, this design uses a hollow design. 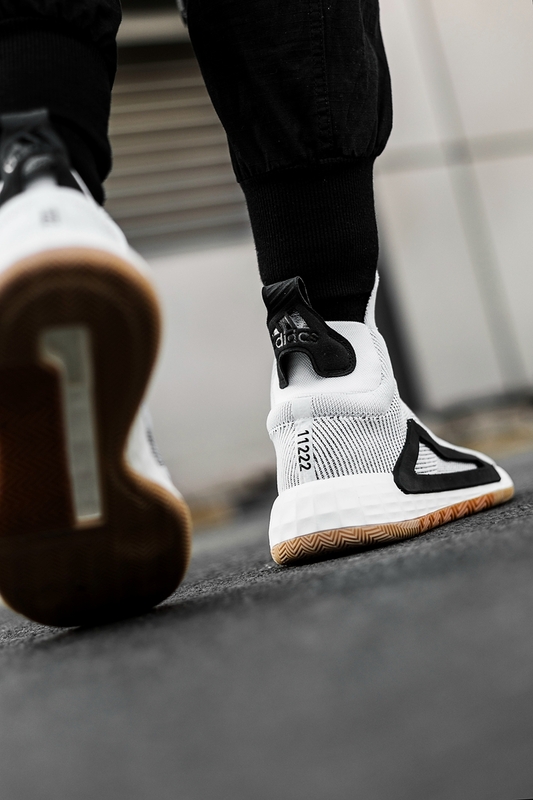 The upper hand feels like hard rubber, which ensures the strength and further reduces the extra weight of the shoe body. The details are characterized by familiar three-line grooves and stripes, and the sense of ritual must be there. 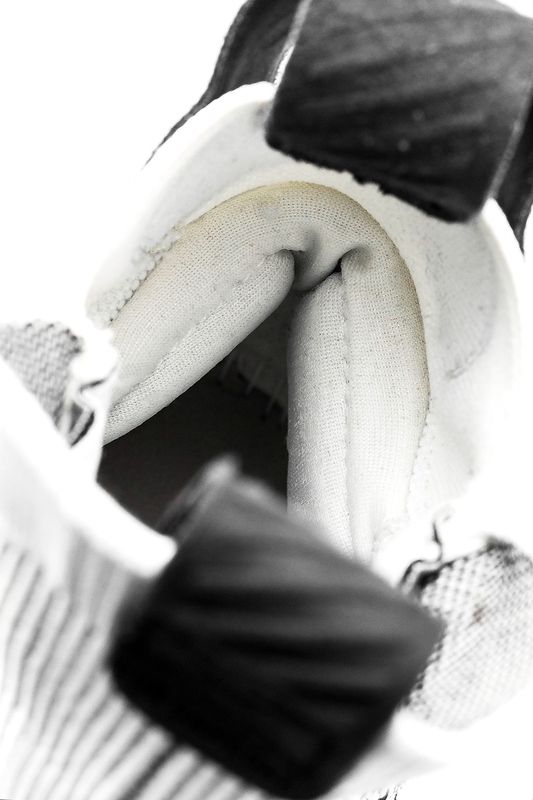 The toe is added to the hot melt to enhance the strength of the upper to protect the toes. 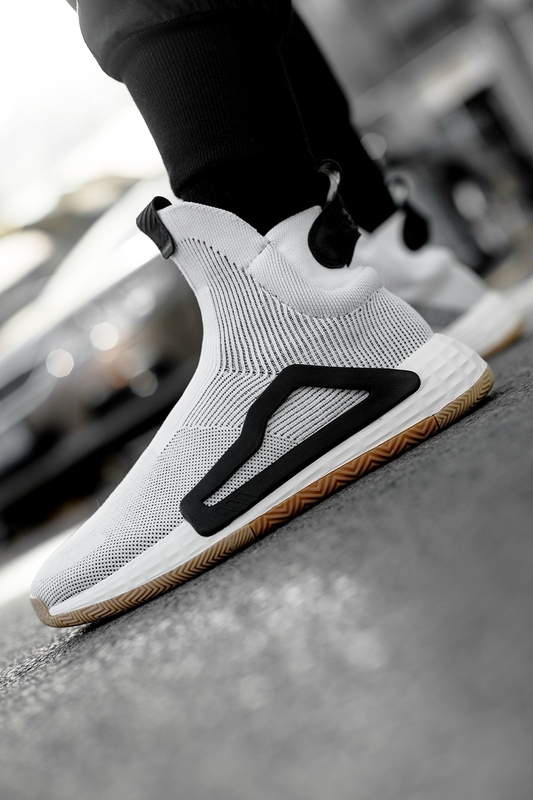 It is followed by a large suede multi-directional shoe, which can bring an excellent touch even if there is sweat, and the high-strength elastic material that connects the locking heel helps to put on and take off. In addition to the true sense of the no-shoe design, the new cushioning material LIGHTSTRIKE for the first time is also worthy of attention! It looks very delicate and has no graininess of BOOST. 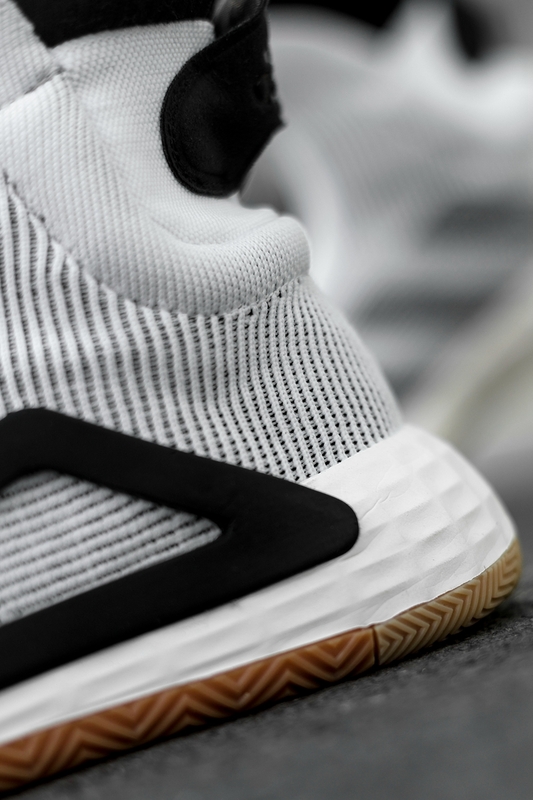 The coverage and thickness of the midsole is very impressive, and it is more obvious than the previous Bounce in DAME 4! 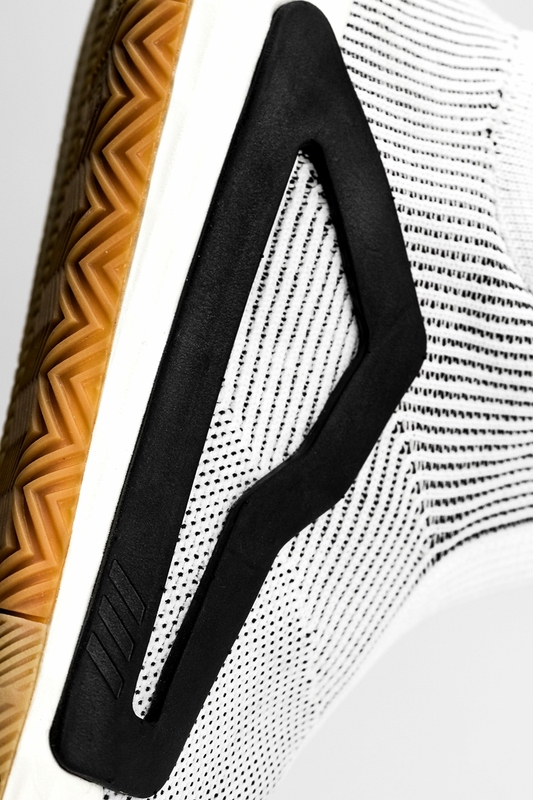 The outsole texture is a combination of tried and tested, highly acclaimed herringbone patterns. It can be clearly seen that there are two different densities and directions, which are targeted for lateral movement. At the center of the back palm, a hollowing treatment was performed to expose the LIGHTSTRIKE cushioning material. 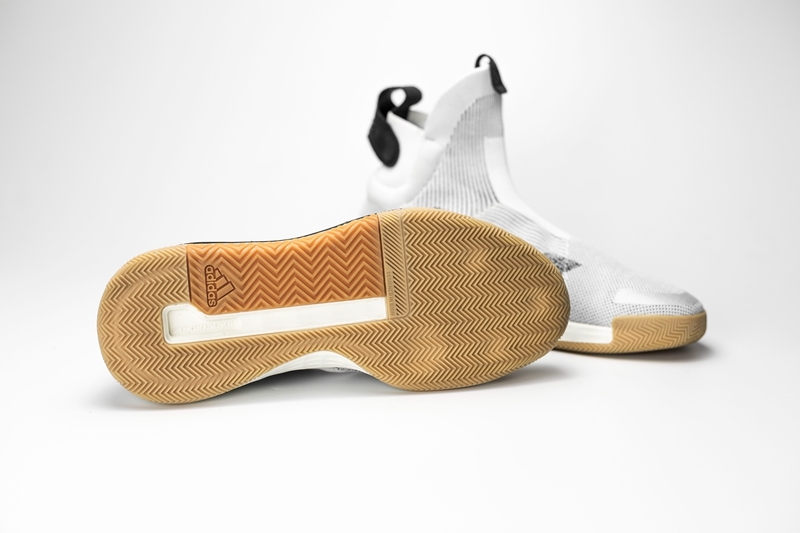 It is engraved with a geographic coordinate that echoes the DESIGNED IN B/C/F text embedded in the forefoot texture, highlighting the unique identity of the Brooklyn Creative Farm. After reading the static, let's talk about the first experience! 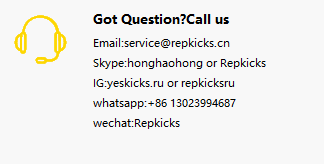 First of all, the value of the face, the graceful body of the shoes, the trend of high-heeled socks, the foot is simple and atmospheric, and the traditional basketball shoes are very different style, very avant-garde. The package is very tight, but it also makes it difficult to put on and take off, especially for small partners with high backs. Be patient. 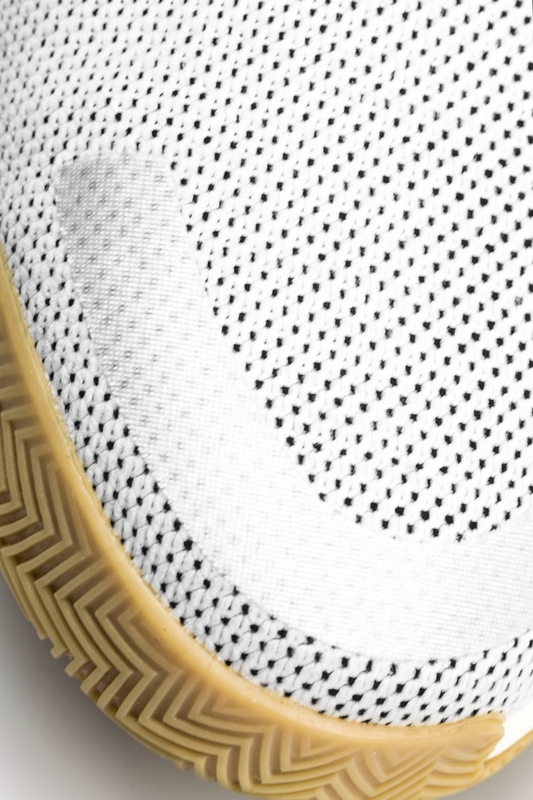 The opening of the collar is small, and the heel of the heel has a sponge bulge. It takes 2 minutes for the first time to pull in. Later, I repeatedly put on and take off a few times. I found that the cockroach is pulling the heel of the heel, and the heel is smashing hard. Don’t make brute force, you can do it with ease. After putting on, the feeling of no shoelaces can be summed up in one sentence: it is difficult to put on, but it is very cool to wear. The three parts of the instep, ankle and heel are the most compact areas of the shoe. Because it is elastic material, it will not be like the laces of the past, so that your feet will feel swollen in an instant. Although the feeling of the package is very strong, but there is no feeling of being tied tightly, it is practical and comfortable, and the experience is really good. In terms of cushioning, the new LIGHTSTRIKE is much more obvious than expected. 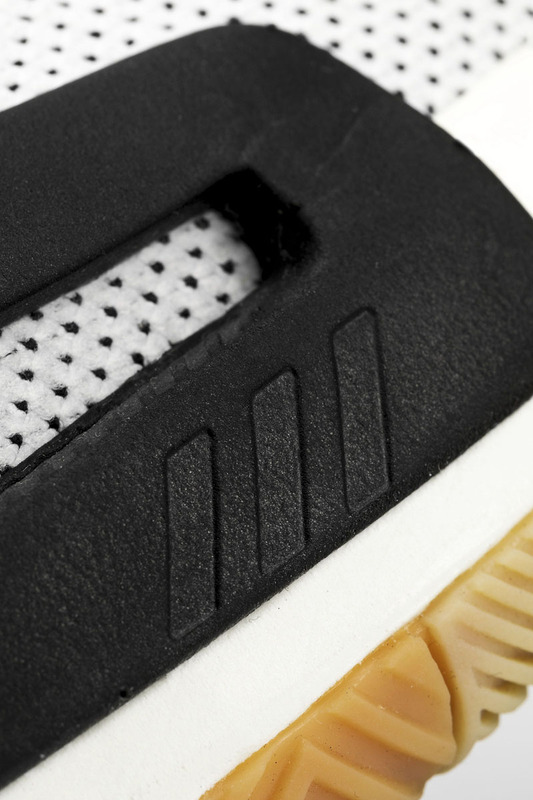 After the vertical jump and landing, you can see that the midsole is immediately compressed by the extrusion deformation. 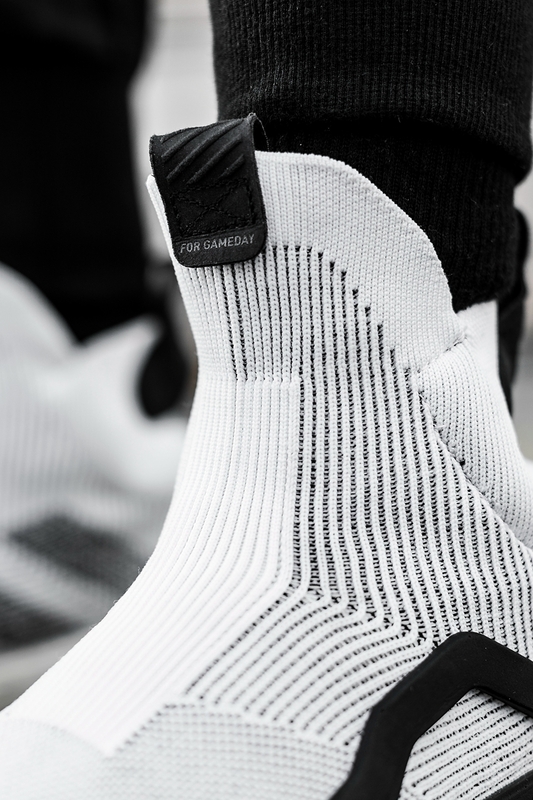 It will not be as soft as the previous Boost. 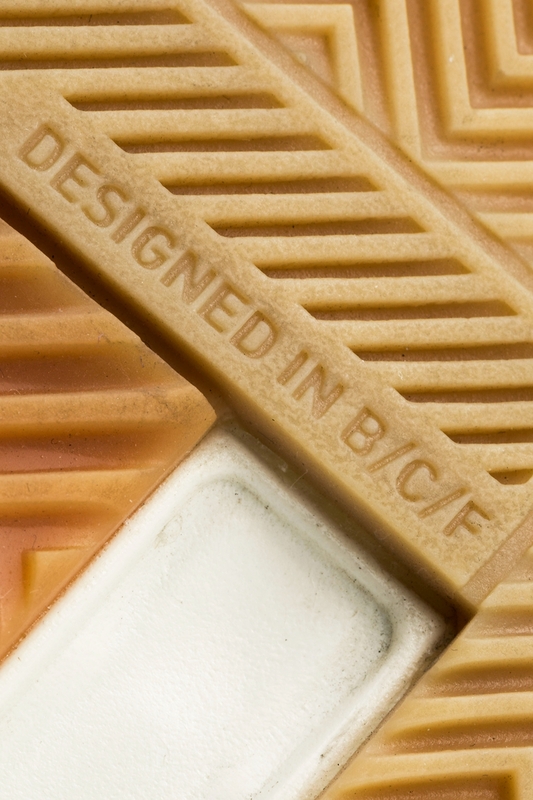 The thickness of the forefoot will not be affected by the thickness. I believe that after a long period of actual combat, the soles of the feet will not be too sour. Overall, the adidas N3XT L3V3L's first experience is very satisfactory. The faded traditional laces still provide a stable and solid package. The new LIGHTSTRIKE's feedback is also remarkable, and the appearance and detailing are also very hard. This is why Xiaobian can't wait to wear the stadium. After talking about the advantages, let me talk about where you can do better. The first is that the wear and tear is really not very friendly. In addition, it is recommended to wear high socks to avoid the heel of the shoe. >> It’s time to come to the couple’s shoes!